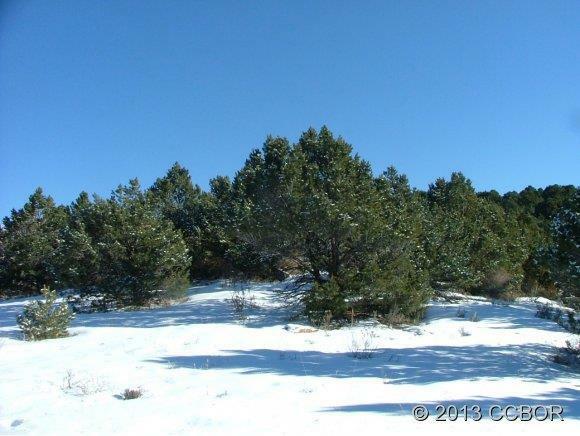 A beautiful lot with nice coverage of pinon pines and a building site that is at the top of a knoll. 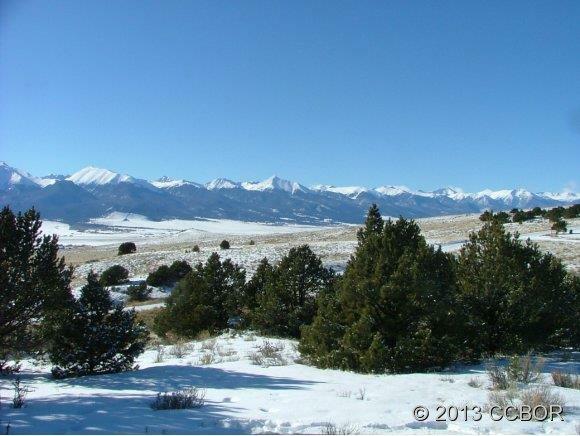 The views of the Sangre de Cristo mountain range are just spectacular. To the north you see almost to the Collegiates (on a clear day) and as far down as the Spanish Peaks to the south. You can tuck your home into the Pinions or place it at the western edge and somewhat in the open. In either scenario you will have great views. Electric is fairly close and the roads are county maintained giving you year 'round access. 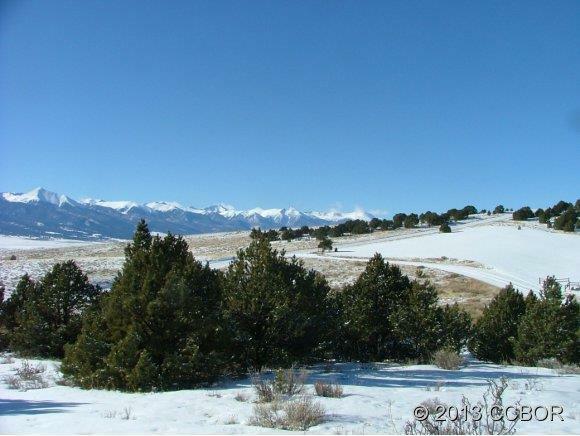 Located approximately 12 miles southeast of the town of Westcliffe with at least ten of these miles being paved state highway. A great lot at a great price. 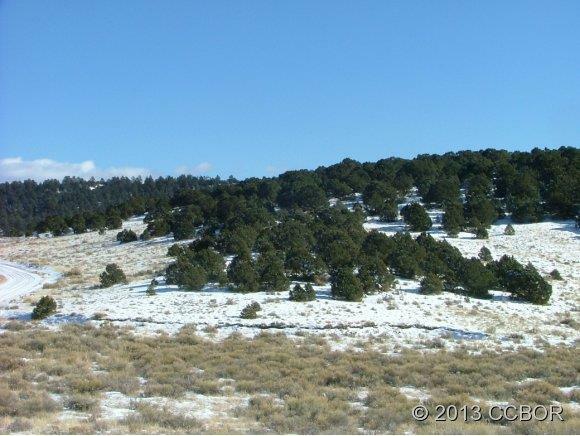 Offered by Mattie Burtt Realty Inc.